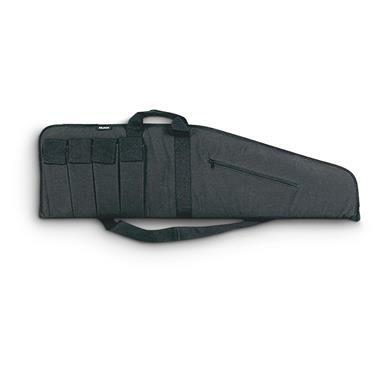 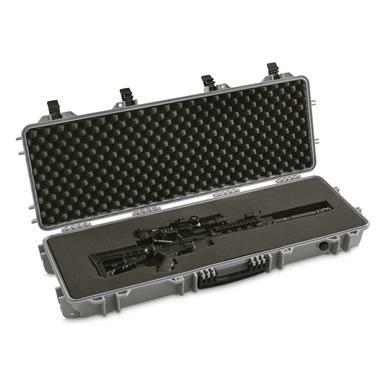 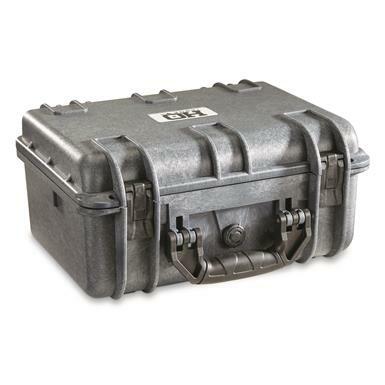 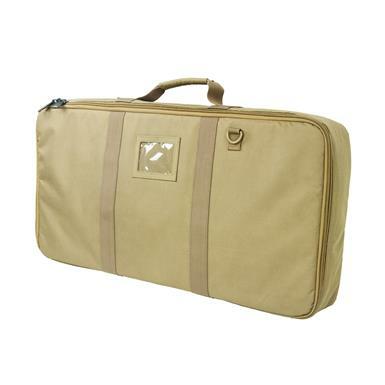 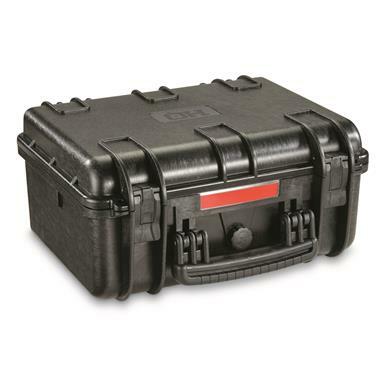 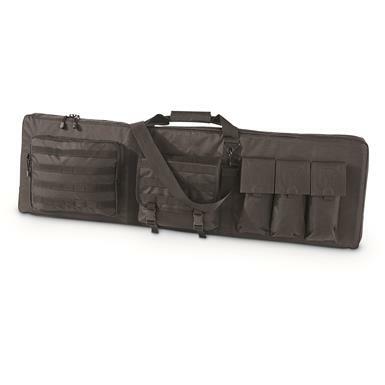 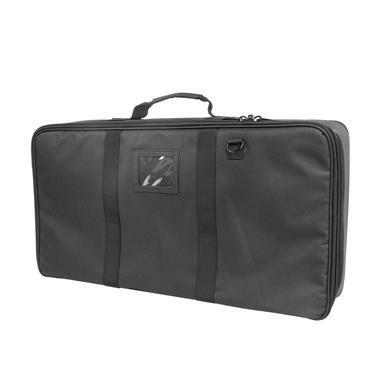 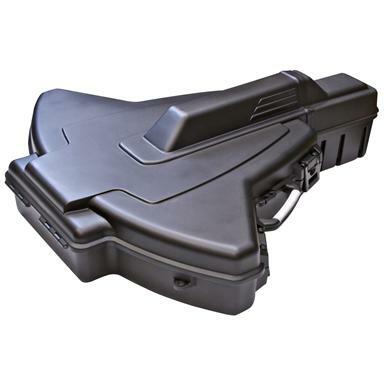 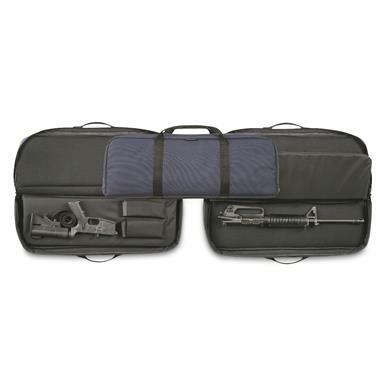 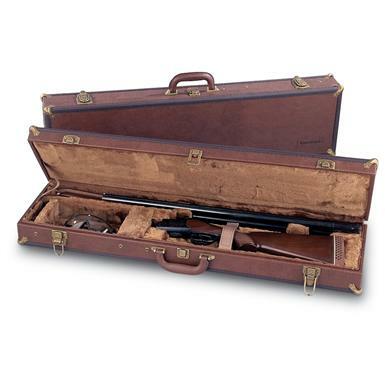 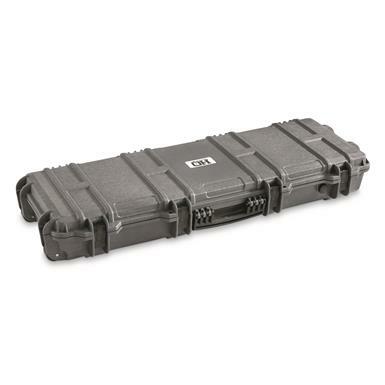 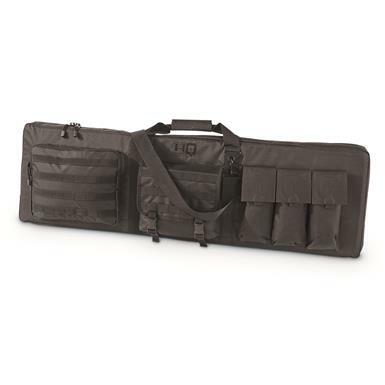 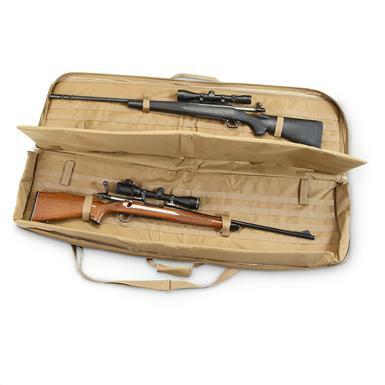 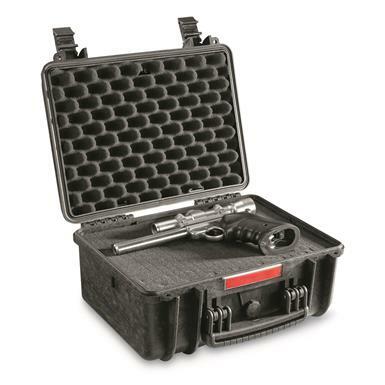 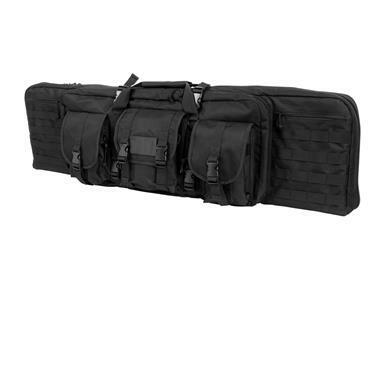 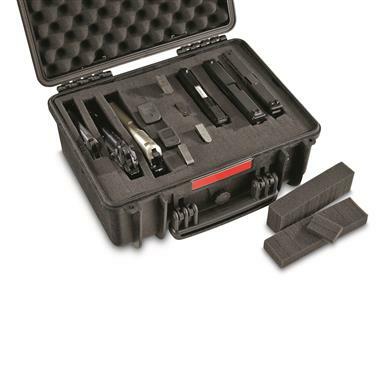 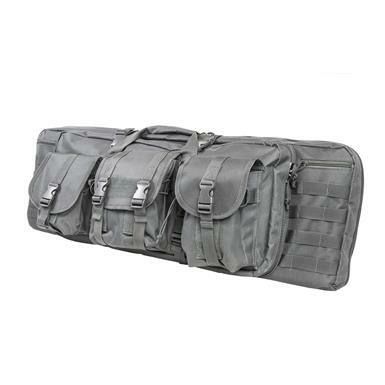 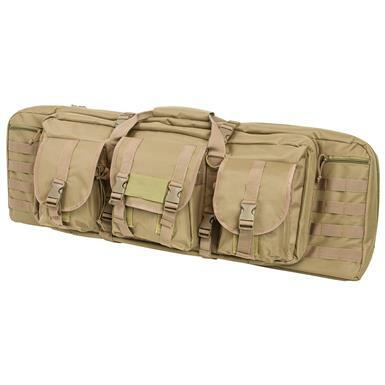 U.S. military-grade Transit Case is a multi-pocketed and padded. 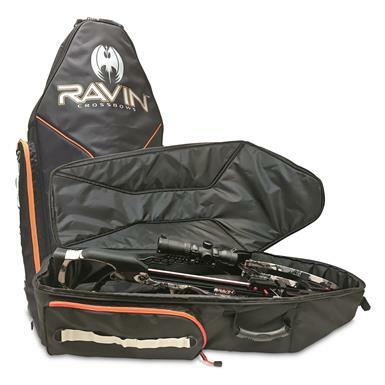 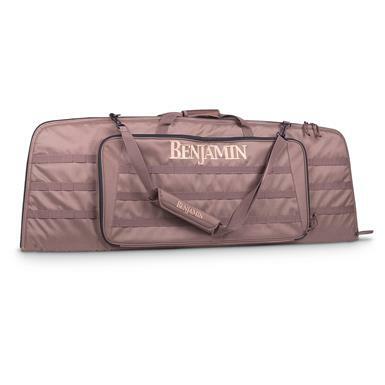 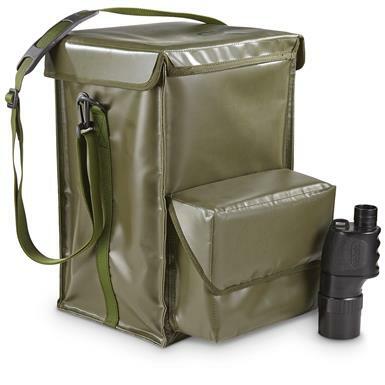 Designed for discreetly carrying your modern sporting rifle. 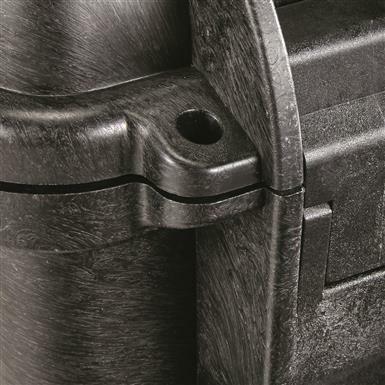 "Tail" adjusts from 33.125" to 44.75"
Adapts to fit any modern crossbow! 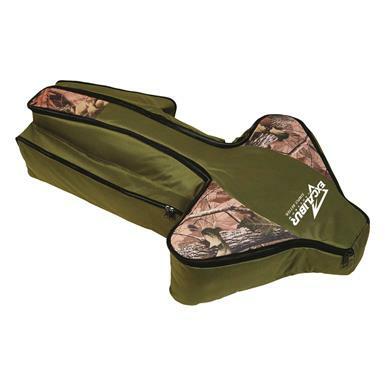 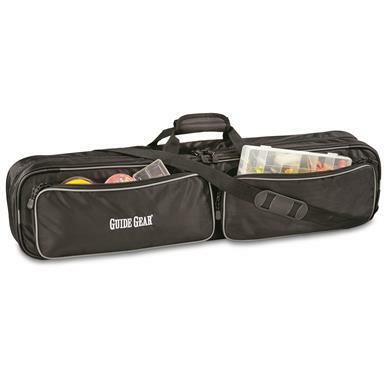 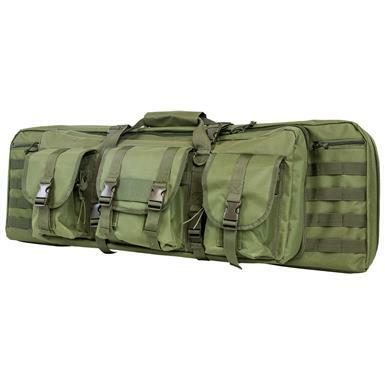 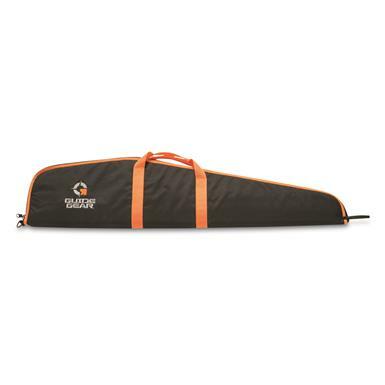 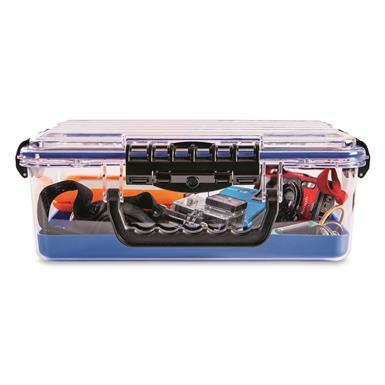 35.5"l. x 15"w. x 10.25"d.
Store and tote up to 6 ice fishing rod / reel combos. 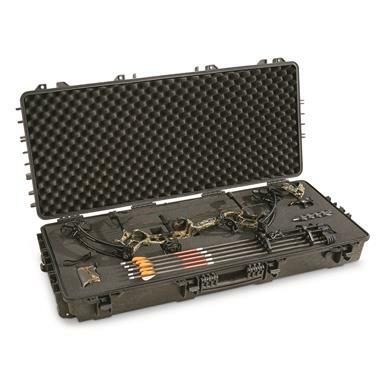 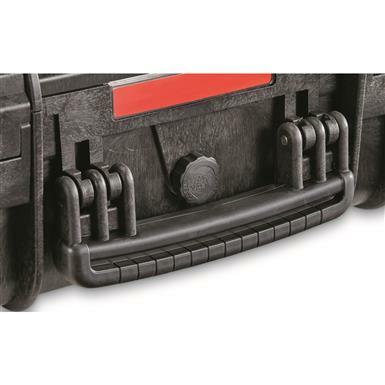 Transport your crossbow the safe way.